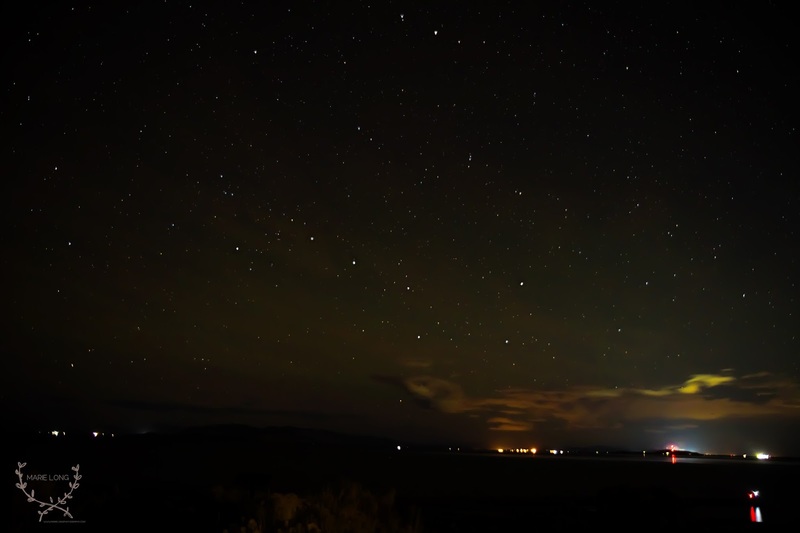 I recently was able to attend a Dark Sky Photography workshop at Antelope Island State Park. It was so much fun! 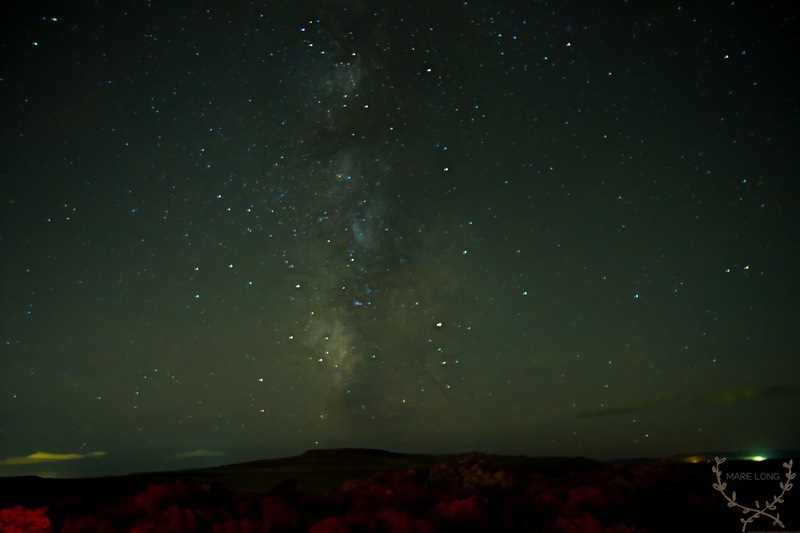 I have a lot of work to do to get better at this kind of photography, with that being said I can't wait to take pictures of the Milky Way in the spring, it will be an arch shape instead of a horizontal line.